An alternative base option ‘SureCell’. Developed specifically as an Eco-friendly alternative to asphalt or concrete bases for new build or extensions to existing paving, it has the additional benefit of being free draining and making it ideal for residential applications and tree pits. This TradePack consists of sufficient SureCell base structure to cover a total area of 36m² at a 52mm depth. 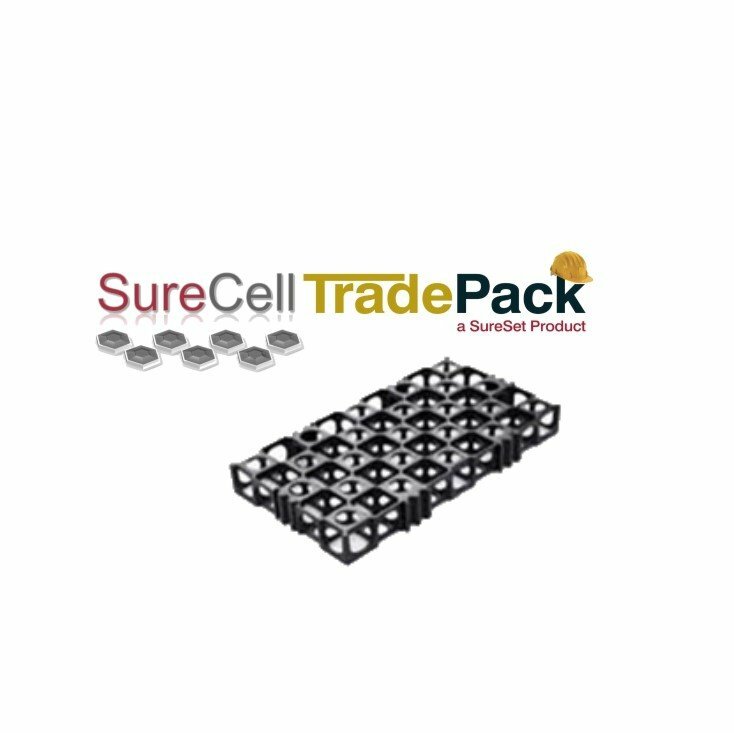 TradePack | SureCell will be delivered with full installation instructions. Prices include VAT and UK mainland delivery only. If you would like to purchase products for delivery outside the UK, please contact us directly at [email protected] so we can arrange this for you. We endeavour to deliver within 3- 5 working days for all TradePacks. 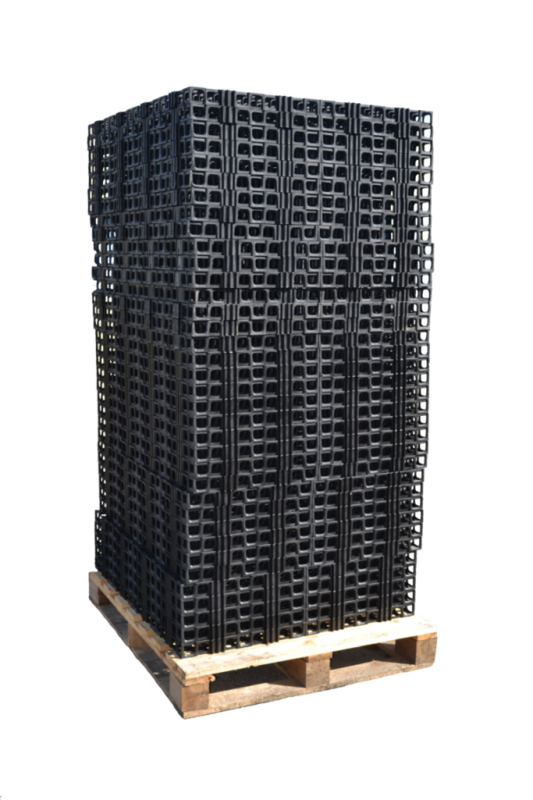 TradePack for SureCell is an interlocking base system that is easy to install and a great alternative to asphalt or concrete. 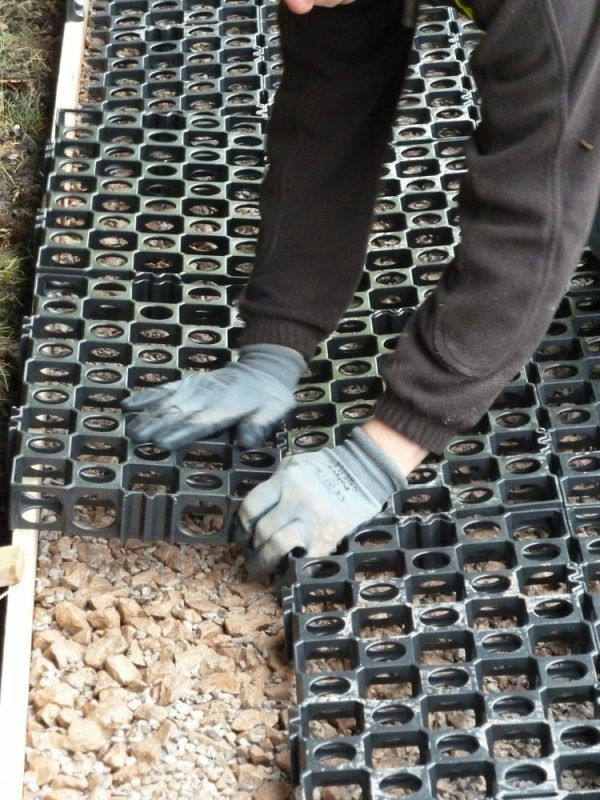 SureCell® is an interlocking honeycomb base and is used for permeable surfacing applications that require a ‘no-dig’ construction method, especially when located near the roots of protected trees. 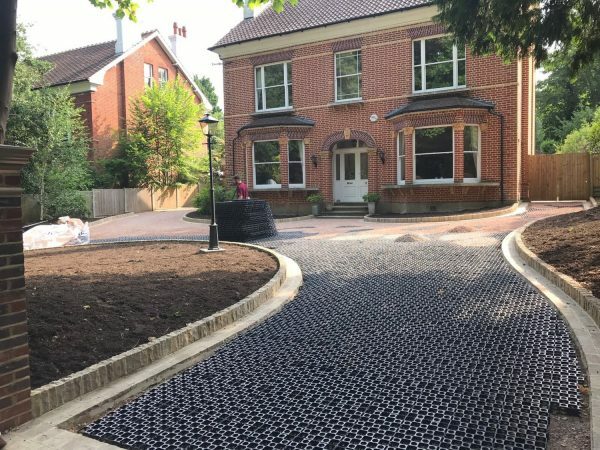 When in-filled with plants or grass, it provides protection for vegetation and a suitable base for light pedestrian traffic, if in-filled with gravel it creates a stronger base suitable for pedestrian and light vehicular traffic – perfect for driveways. 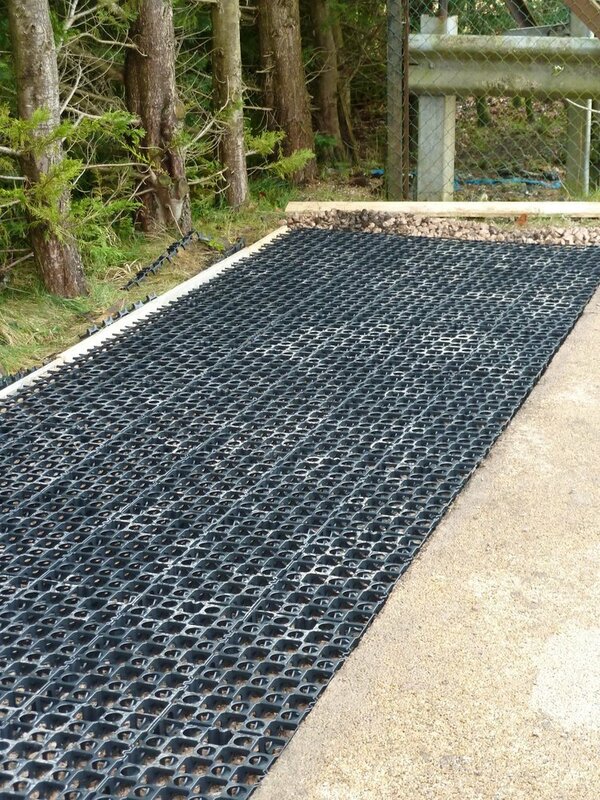 SureSet resin bound permeable paving can be laid on top of a SureCell base, that has been in-filled with loose gravel. It not only provides a base suitable for heavy vehicular traffic and high footfall, but it creates natural drainage system that delivers a fully permeable surface.